DayLight Scripture – Don’t drink water anymore, but use a little wine because of your stomach problems and your frequent illnesses. DayLight Prayer – Lord, I was just wondering, was Paul talking just to Timothy? 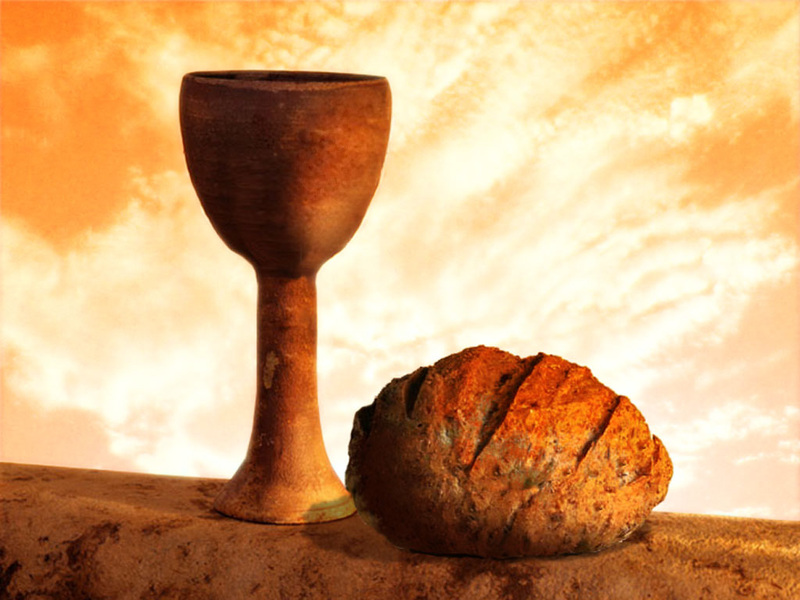 Or can I use a little wine too…I am grateful for the blessing of the fruit of the vine and the bread that goes with it. It truly has healing power! Amen.